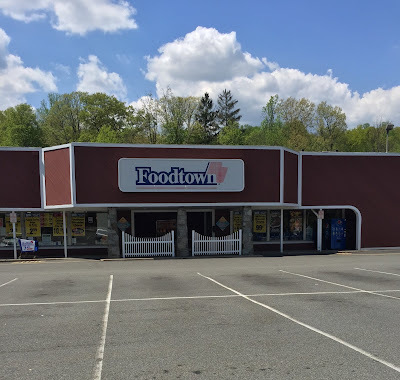 After 125 years of business, the Foodtown of Denville closed on October 15, 2018. The family-owned grocery store joined the Foodtown group in the 1950s. See The Market Report's full tour here.